Fenugreek & Fennel Combination is a Key System Product in order to have healthy respiratory system. The product is a usual composition used for the respiratory system which supplies with specific nutritious elements that nourish our lungs. 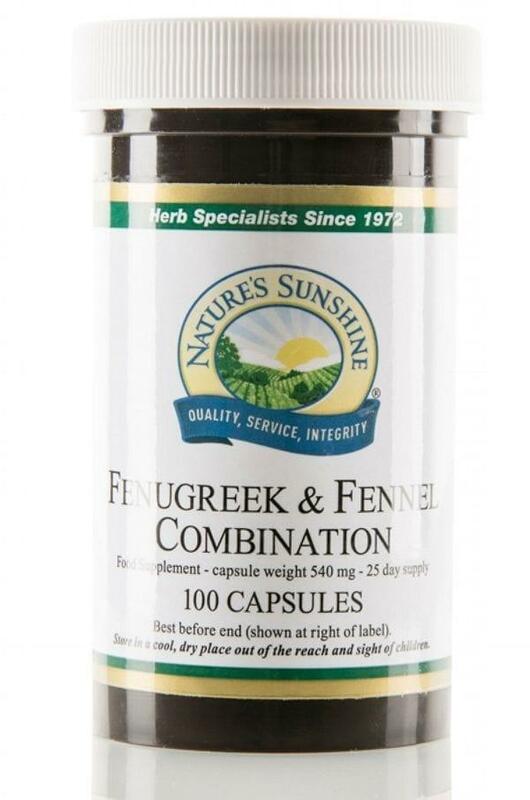 Fenugreek & Fennel Combination a special KEY SYSTEM Product. The product is a usual composition for the respiratory system which supplies with specific nutritious elements that nourish our lungs. The respiratory system bears responsibility for oxygen delivery in blood and exiles of departing gases. Without oxygen, cells start to die within several minutes. As oxygen is so vital for organism because of energy needs, it is very important, that we keep healthy lungs, fresh pure air and supply our organism with a healthy and proper food. Also it is accessible in the state of a liquid extract (59ml), take 20-30 drops (1-2 ml), or 10-20 drops (0.5-1 ml) for kids, with some water every two-four hours.